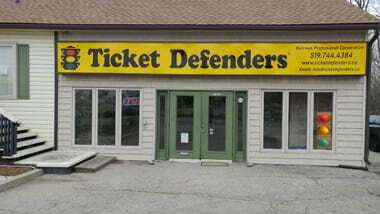 If you live in Kitchener and have careless driving charges, stunt driving charges, speeding tickets or any other traffic ticket (from Kitchener or elsewhere in Ontario), and would like to know your options - whether you can fight your charges in Court and how, and how to avoid demerit points - please contact the most convenient of our two Kitchener traffic ticket defence offices for help. 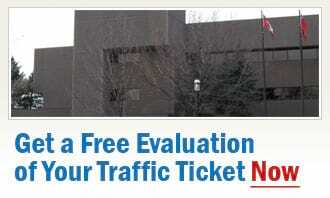 Our Kitchener traffic ticket agents offer you a free, no-obligation traffic ticket consultation on any charge, and promise honest, candid advice. Please note that this office has relocated to approximately 11 minutes away, in order to consolidate with one of our other long established existing offices, at 1283 Victoria Street North. Backed by years of experience in Court (Kevin Burrows is a former Senior Provincial Court Prosecutor), and the high reputation within the courts, our specialists on traffic tickets in Kitchener can defend your speeding ticket, carless driving charge and any other traffic ticket. Get a free evaluation now.